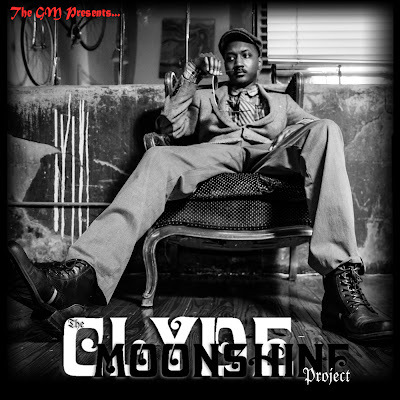 This is what happens when you mix Gilles Walters with a hook and beat created by The GM (aka Clyde Moonshine). Watch. Enjoy. Laugh. Smile.